Almost 10,000 people are homeless in Ireland as we head towards Christmas. According to a report published last night by the Department of Housing, 6,157 individual adults are listed, while 1,728 families have been identified, along with 3,811 dependents. 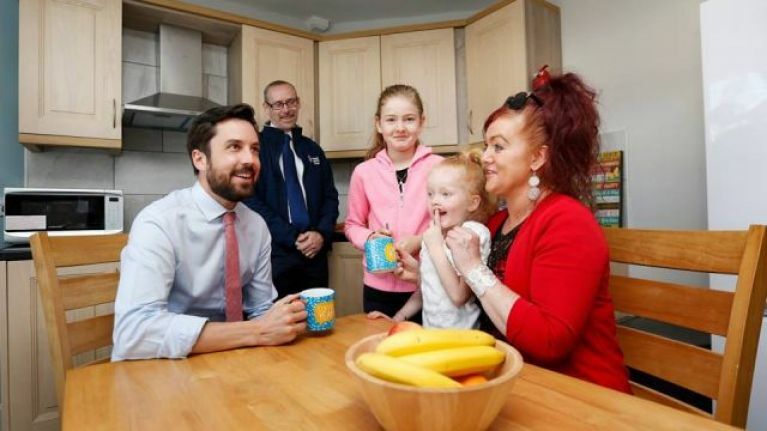 The startling figures have seen Sinn Féin's spokesperson for housing Eoin Ó Broin call on Minister for Housing Eoghan Murphy to resign his post. "Late yesterday evening, the Department of Housing published the November homeless report. It showed that last month there were 6,157 adults, 3811 children, and 1728 families in emergency accommodation. That’s a total of 9968 people. "All categories are up on the September figures. In November, there were an additional 158 adults, 86 children, and 19 families in the official figures. "The annual increases are truly shocking. Since November 2017, adult homelessness is up 11.5%, child homeless up 14%, and family homelessness up 13%." Sinn Féin has previously called a vote of no confidence in the minister, which he survived. 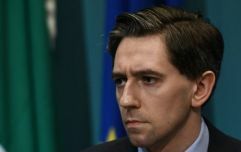 Focus Ireland also responded to the data, contending that a shift in government policy is "vital" in 2019. "This is wrong and must change," noted the charity.